Thank you for visiting Aquatic Maintenance Services. 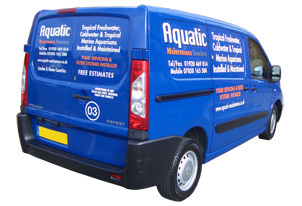 Aquatic Maintenance Service was established 20 years ago by David Reeks who has over 30 years experience in the aquatic industry. We specialise in pond and water feature maintenance and the installation and maintenance of tropical freshwater, tropical marine and cold water aquariums in both domestic and commercial premises covering London and the home counties. 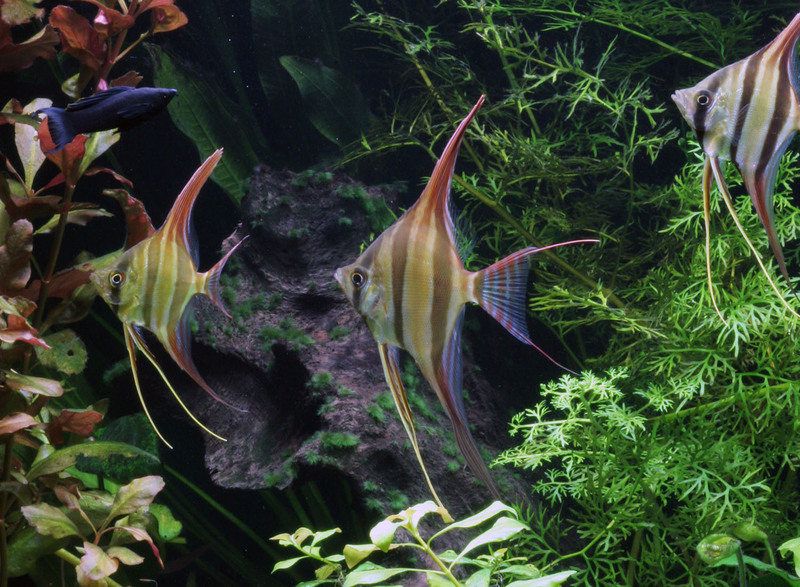 We offer free quotations and advice on all aspects of fish keeping, both indoor aquariums and outdoor ponds.